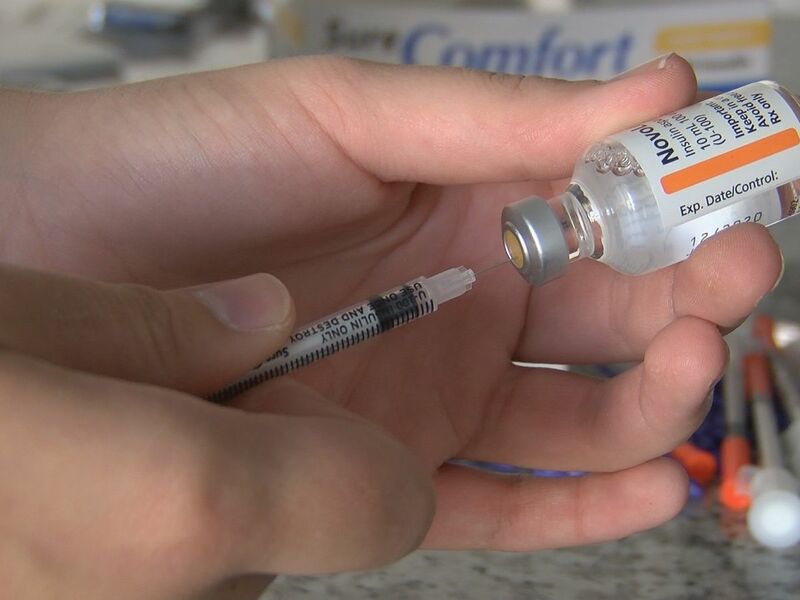 PETAL, MS (WDAM) - The Food and Drug Administration recalled several blood pressure medications in recent months because of concerns of possible carcinogenic ingredients. 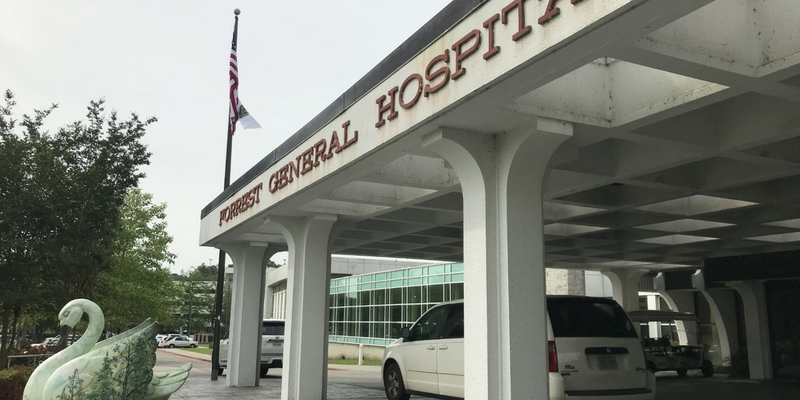 Petal pharmacist Kim Rodgers said he has been facing shortages at his pharmacy and there are three medicines in particular at the center of this recall. “They are all in the same class of drugs of what we call ARBs. There’s Valsartan, Losartan and Irbesartan. They have all been recalled,” Rodgers said. Rodgers said the FDA has a pedigree law, meaning manufacturers have to be able to trace all the raw materials that go into the tablet. He said certain companies found particular lots of their raw materials were tainted in one location. 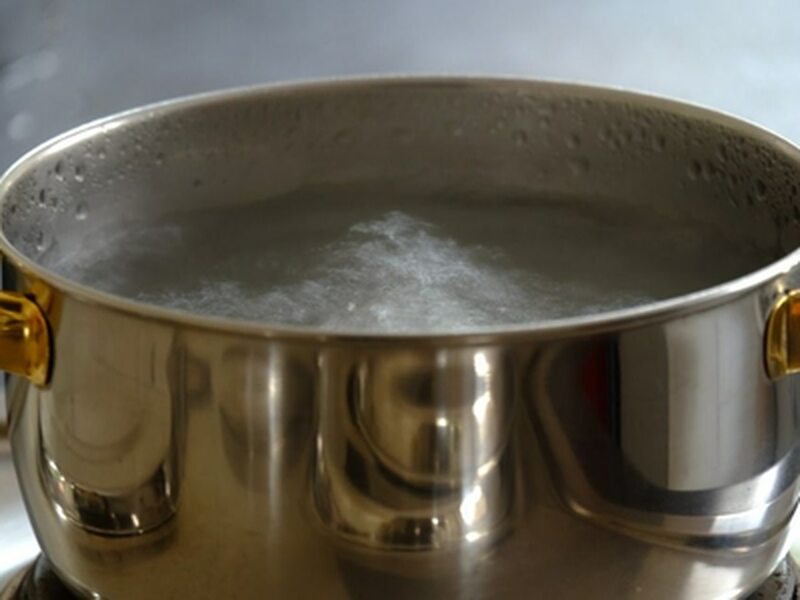 "The raw materials were being produced in a chemical plant in China, and they found some minute contaminates that we know are carcinogenic in nature," Rodgers said. Rodgers said if you find out your blood pressure medicine is under recall, talk with your pharmacist. “And then usually what we’ll offer you is an option to bring it in and swap it for a different company that has not been recalled,” Rodgers said. He said even with alternatives out there, this recall caused nation wide shortages which impacted pharmacies and patients. Rodgers said until the recall ends folks should keep in touch with their doctor and their pharmacist. Karrie Leggett-Brown graduated from the University of Southern Mississippi with a degree in Broadcast Journalism. Before graduation, Karrie landed a position as a reporter/photographer for WDAM 7. 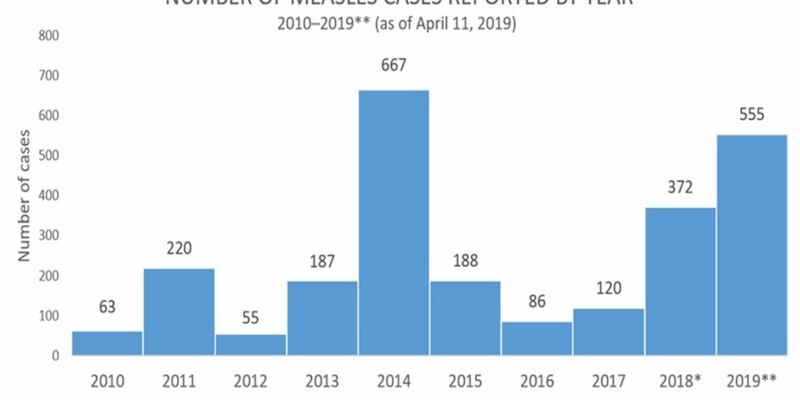 There have been no reported cases of the measles in Mississippi since 1992. 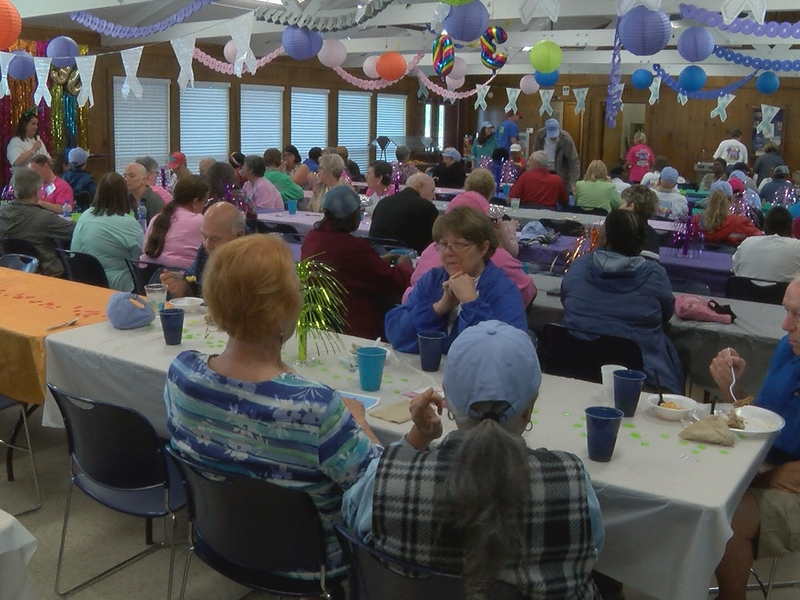 Medical professionals gathered with organ recipients and representatives of the Mississippi Organ Recovery Agency at Forrest General Hospital Wednesday morning to recognize April as National Donate Life Month.